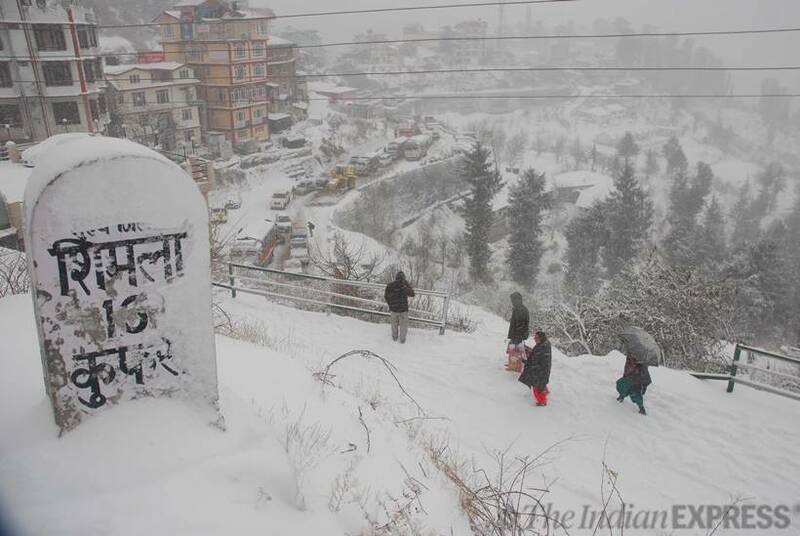 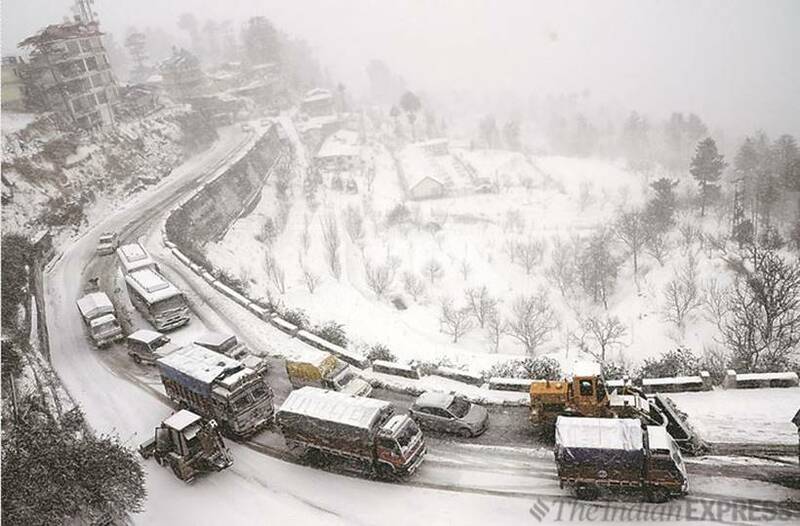 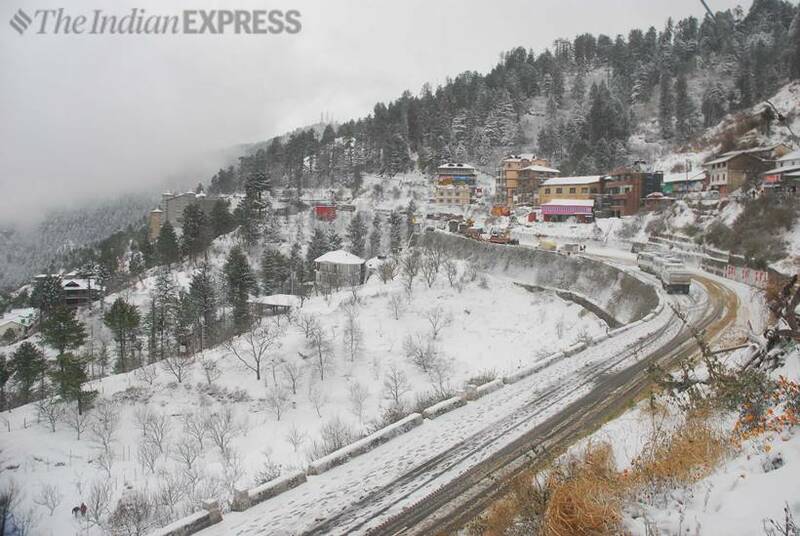 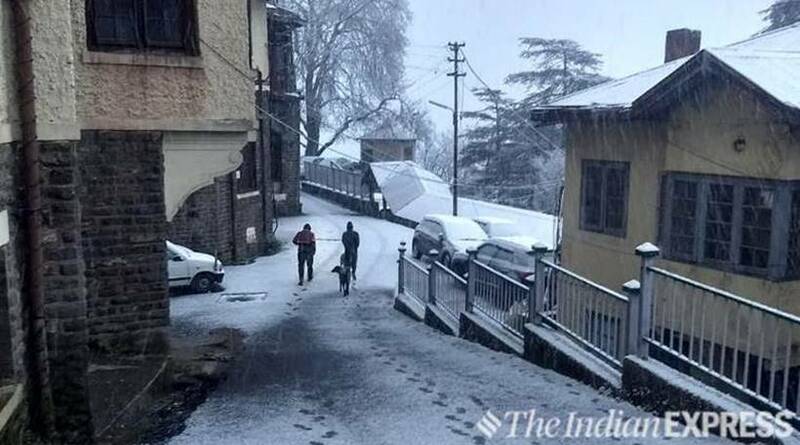 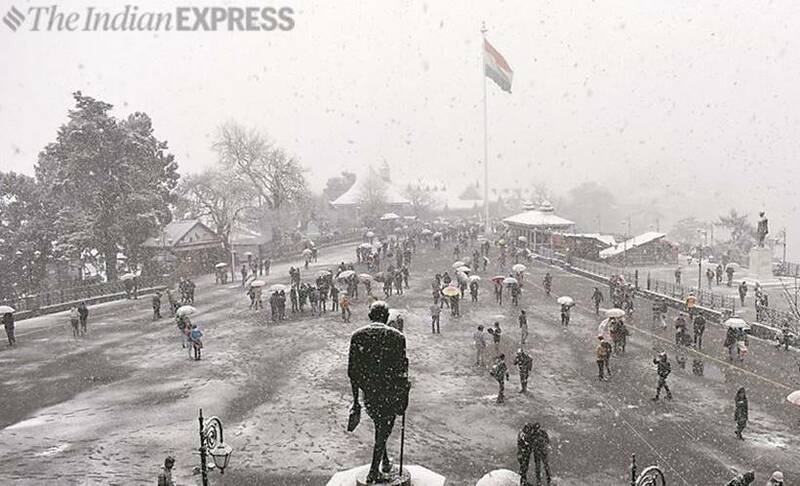 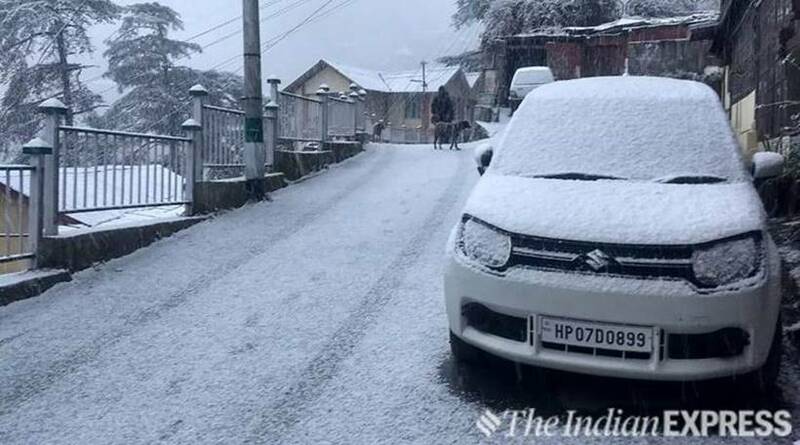 After several years, Shimla witnessed early December snowfall. 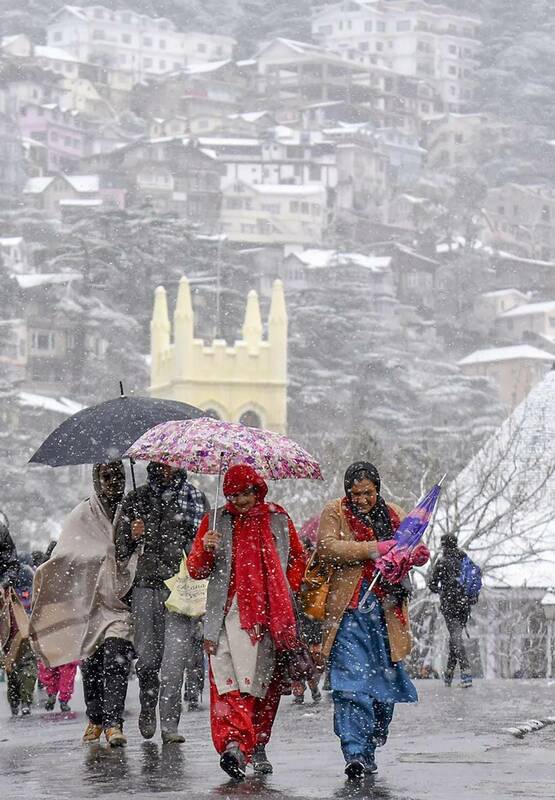 On Wednesday, the town woke up to a snowfall, the first this season. 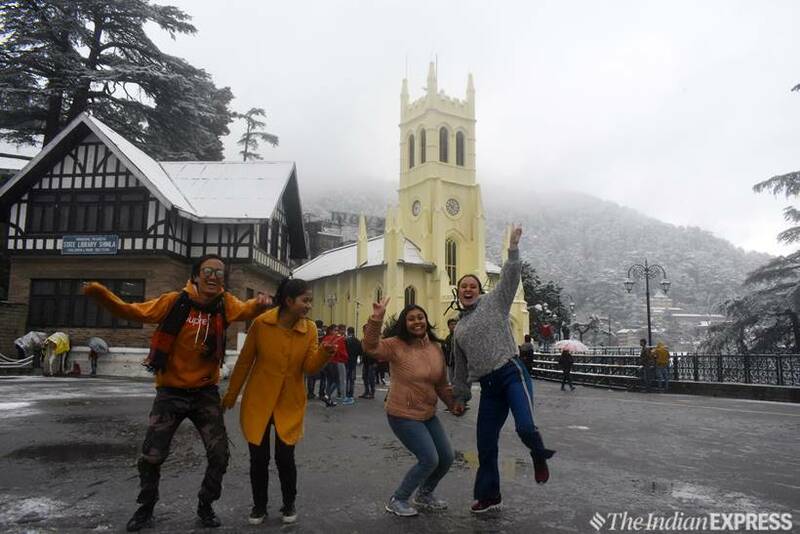 The tourists were equally exuberant.